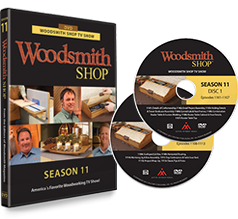 ShopNotes magazine is no longer being sold as a distinct publication but has instead been integrated into Woodsmith magazine. 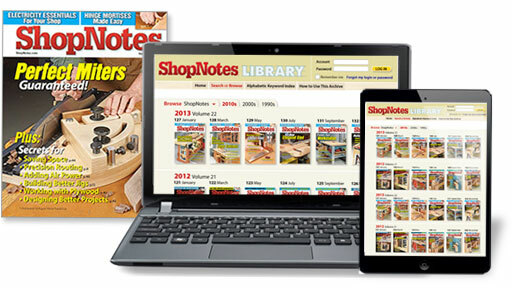 All of the past issues of ShopNotes can be found on www.shopnoteslibrary.com. 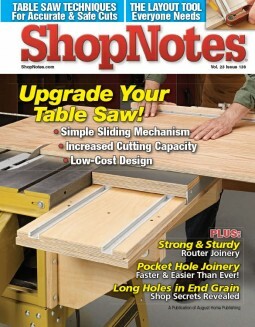 ShopNotes project plans can now be found in a centralized location on www.woodsmithplans.com.